On August 12, 1981, the world would change forever. IBM introduced the first practical application of the personal computer and paved the way for an entire culture of business and home applications. Shortly after the introduction of the personal computer, ARPANET, a United States Defense Department project, instituted the technology of ‘packet switching’ which today is known as TCP/IP, the very core of all high-speed communications. These two events, over thirty-five years ago, brought about a technological tempest that evolved into the World Wide Web, and ultimately the internet. ARPANET, and eventually TCP/IP, were the parents of the first cloud-based solutions. The Cloud, and all of its’ roles in today’s’ business world, has become the next step for a robust and viable work environment. MHD Communications, an IT specialist in Cloud Services and solutions, offers a real time answer to the modern Tampa Bay area business owner through its cloud-based technologies. 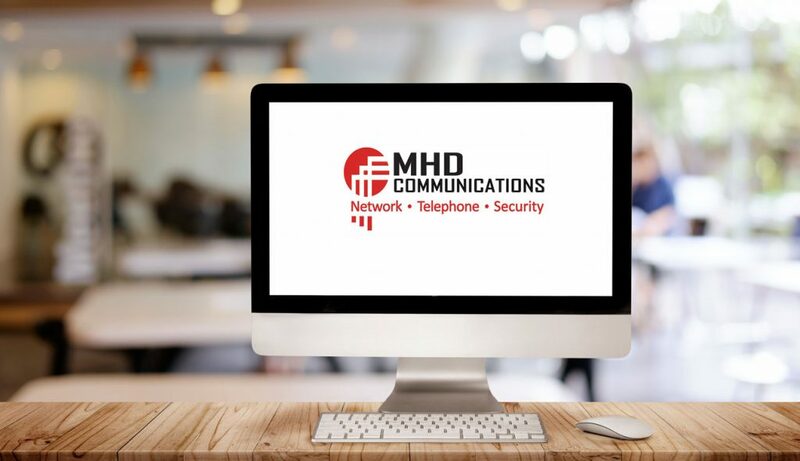 As a Tampa managed service provider MHD Communications is well aware of the cost to run a business on a day to day basis. Every business owner is painfully cognizant of the expenditures necessary to start, maintain, and grow a healthy business. IaaS offers an answer to the hardware that all flourishing businesses must employ. In the cloud, virtual hardware can be allocated, implemented, and released, according to the daily work load. Rather than using vital and expensive resources to maintain tools and hardware that may be used twenty or thirty percent of the time, IaaS allows the business owner to assign resources only when needed. As an example, the end of the month can be a very hectic time for all businesses as it is the time for closing out client data and preparing for next months’ business iteration. IaaS allows the business owner to not only allocate the resources necessary to quickly and efficiently finish the end of the month tasks, but to dispense with those resources when the work has been completed saving hundreds, possibly thousands of dollars in unused resources. It is this type of financial prudence that can either make or break today’s competitive business. As a Tampa IT service provider, MHD Communications has a wide repertoire of software solutions for each and every business owner. It is no longer necessary to own an entire software package that can costs hundreds, even thousands of dollars in maintenance and updates. Software can be allocated on an as needed basis, and in conjunction with IaaS can be a powerful time and money saving tool. From operating systems, spread sheets, word processors, and a host of other software solutions, MHD Communications has its finger on the pulse of the most widely used and effective packages. 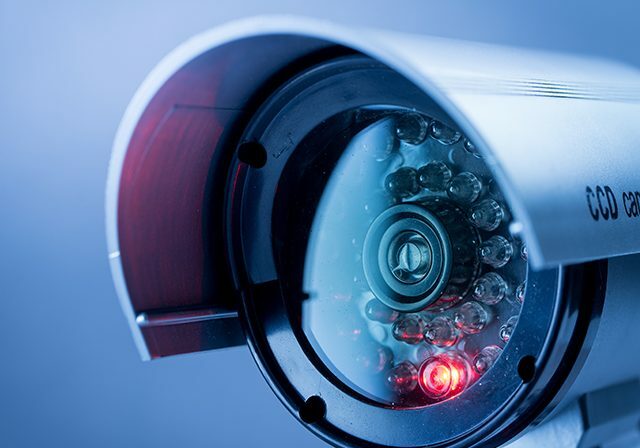 In addition, part of the responsibility of a managed service provider is to ensure that a clients’ work place is safe from all of todays security encroachments. MHD offers several SaaS solutions to help mitigate those types of intrusions through virus detection software. This, coupled with MHDs’ unprecedented security awareness, will help to make your business a safe and secure environment. Ultimately IaaS and SaaS are solutions that can be implemented for the day to work necessary maintain and run your business. These tools are meant to be used on an as needed basis. MHD Communications realizes that there are many Tampa area businesses that develop their own solutions through in-house development. Web developers, application developers, software developers, and the like can avoid the complexity of designing, building, and maintaining a development platform, and instead employ a turn-key platform for development. Application development, in and of itself, is a complex process that offers its own unique set of challenges. PaaS helps moderate some of those difficulties by designing a custom package for your in-house development team. It is difficult to put a dollar amount on the intrinsic value of your data and its loss. On a day to day basis the value of data can fluctuate depending upon circumstance, viability, and decay. Never the less, all data loss can and will place the average business owner under extreme duress and cost thousands of dollars in time and resources. It is therefore incumbent on any managed service provider to design, implement, and maintain a rock-solid catastrophic data loss and recovery program. MHD Communications custom designs each of these ‘safety net’ packages on a client by client basis. Each proposal is defined for speed of recovery, data volume, data type managed, and storage category. With the goal of ensuring that if a catastrophic data event were to occur the recovery would be swift, complete, and transparent to those entrusted with the day to day workings of your business. As an IT company in Tampa, MHD is well aware of the unique challenges that face the Florida business owner. It is there expertise as a local business owner that will ensure a safe and profitable work environment. Geographical and meteorological factors must always be considered when laying out a strategy for RaaS. As a long time, Florida resident and managed services specialist MHD Communications is well aware of why Florida is called the ‘lightning’ capital of the world. Managed services, in recent years, has become the lifeblood of the small to medium sized business owner. For many future entrepreneurs, it is a cost-effective way to launch a new venture, while still offering a high degree of flexibility as the venture grows. For this reason alone, all businesses should employ and maintain a working relationship with a local reputable managed service provider. MHD Communications and its staff of trained managed service professionals takes all the guess work out of designing, implementing, and maintaining, your businesses infrastructure. This philosophy allows for you, as a business owner, to engage in effective client interaction, grow in sales productivity, and participate in an ever-expanding world of opportunity.